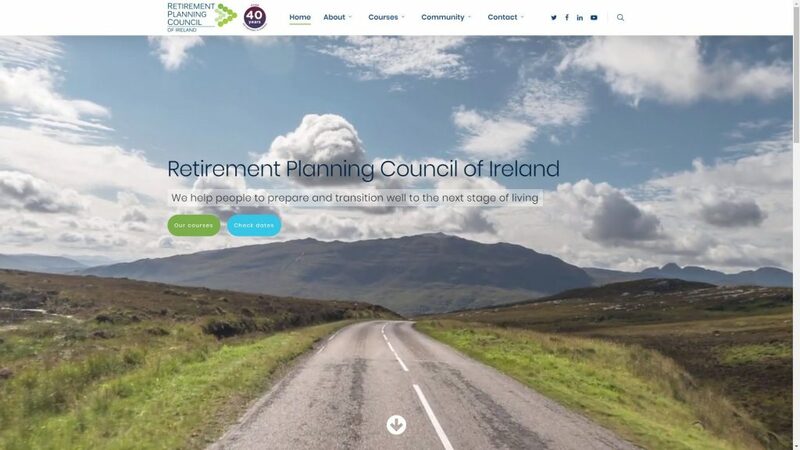 The Retirement Planning Council of Ireland (RPCI) helps people to prepare and transition well to the next stage of living, retirement. They are a registered charity established in 1974 and have provided over 10,000 courses to over 130,000 attendees. Arlo has partnered with RPCI to assist them in being the best resource for people moving from work into retirement. 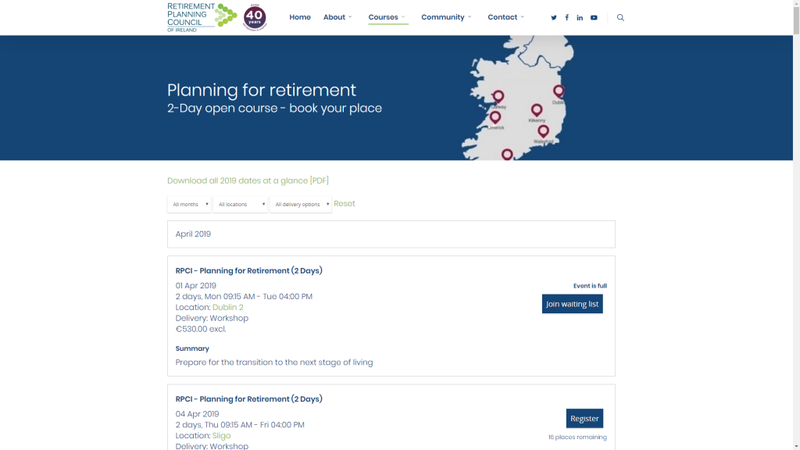 RPCI offers courses that cover everything from healthcare, managing your finances, how to use your spare time and also the legal side of retirement and wills. These courses are provided both publicly and privately across multiple locations with numerous presenters. Before adopting Arlo, RPCI had numerous issues with two previous systems. RPCI’s pricing model meant that these systesm were unable to integrate into the website and effectively take customers’ registrations. This meant all registrations were taken via email and were manually managed thereafter, causing a truck load of administration and double entry of data. The previous system was also hard to use and RPCI’s users often experienced load times of over 10 seconds, when using the system. After finding Arlo in their search for a replacement system, time was limited to get the system implemented. The previous two systems had delayed their website refresh project by over 6 months, and RPCI was keen to put all the manual administration to bed. From the outset Yvonne was extremely impressed with Arlo’s ability to understand RPCI’s requirements and provide effective solutions. This meant Arlo was able to provide a fast and comprehensive implementation that took two weeks. Based on their previous experiences, it was clear that Arlo needed to provide a working website integration, that would not only work with RPCI’s pricing, but be robust enough to match the new website style. 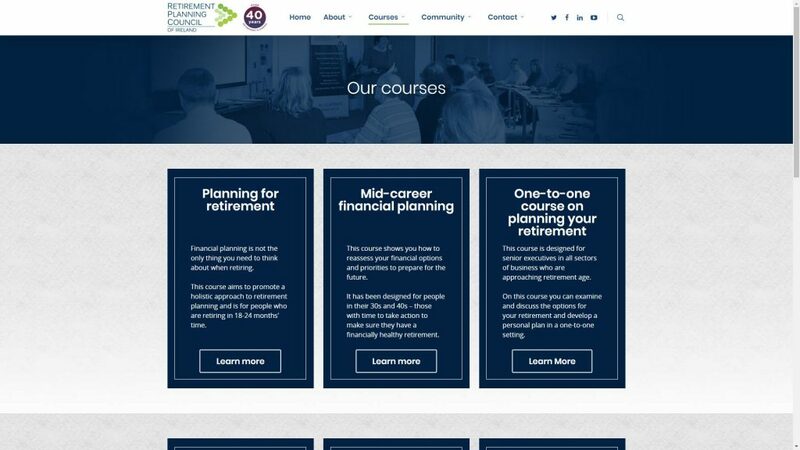 RPCI was able to use Arlo’s WordPress plugin, to display all their course information and take registrations online, while still matching the company’s brand. Because RPCI provides recurring courses with multiple presenters across multiple locations and venues, Arlo’s scheduling features proved to be invaluable. Due to the large volume of recurring public courses provided, RPCI can use Arlo’s course templates to their advantage. Course templates store common data such as sessions and pricing, which is then automatically applied to every future instance which is scheduled. RPCI also provides Company Courses which are privately run on or off-site. Arlo’s private course management features allows RPCI to take private course enquiries and manage the follow up of these opportunities. The biggest transformation that Arlo has enabled for RPCI is the reduction of manual administration. RPCI is now able to take registrations online, which automatically flow through to Arlo’s CRM with Arlo’s WordPress plugin. Upon registration, Arlo begins sending automated communication to both registrants and presenters confirming course details, venue information and precourse material. 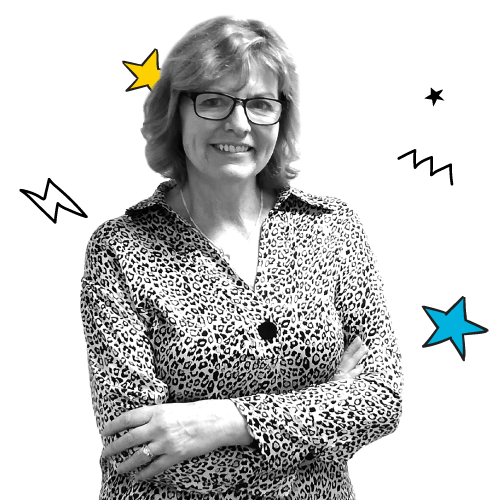 Arlo’s system itself is also much more efficient, “It’s just so quick, our last system sometimes took 13 seconds to load a page” said Yvonne. Presenters are fully equipped to provide the best possible experience for registrants, with all the information they need. Presenters can easily see the venue they are in, what the room setup should be and an always up to date list of all registrants. Entering this information is simple for the team at RPCI. RPCI is looking forward to implementing more of the Arlo solution, as existing features are enhanced and new features released. One of which is Arlo’s leads functionality, which will enable the team at RPCI to manage their pipelines, provide quotes and alongside the advance reporting provide management data with which they can adjust their pricing. Try our FREE 14 day trial.